Chicha is essentially a sort of psychedelic cumbia-based music from the Amazon basin in Peru. Incessant twangy surf guitar playing montunos alongside propulsive, percolating percussion is the modus operandi of a chicha group. 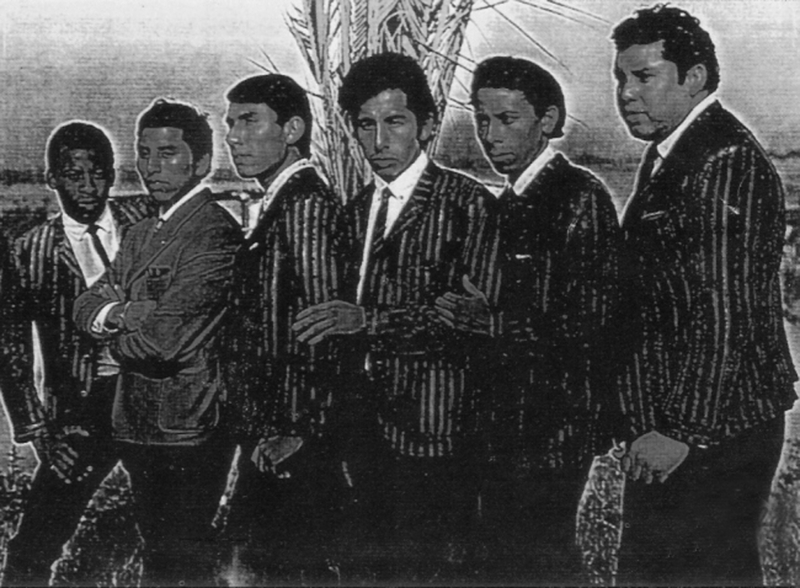 Los Riberenos, led by Jhon Beny, is another Peruvian 60s band which specialized in a mostly Cuban repertoire but gave it what can be called – in retrospect – a chicha twist. At the time of this recording, chicha was getting a little more syncretic, with an occasional Andean flavor, but guaracha (a mid-20th century Cuban style of music) remained its strongest element. 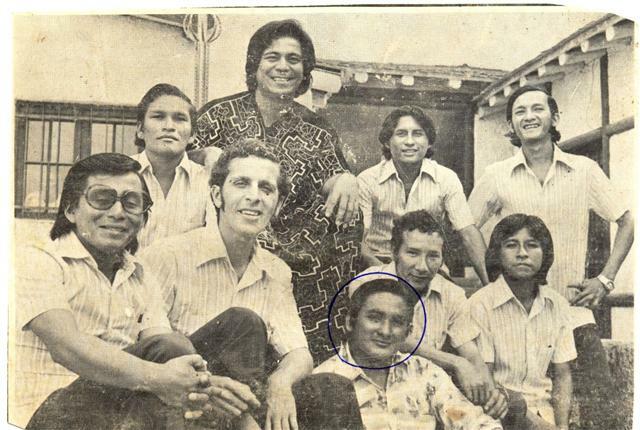 Este grupo se inició en la ciudad amazónica de Pucallpa a comienzos de los años 60, y fue fundado por Juan Wong Paredes, descendiente deal saxofón que se ganaba la vida como fabricante de ladrillos. En aquella época se hacían llamar Juaneco y su Conjunto. La primera contratación del nuevo grupo fue Noe Fachin, un guitarrista cuarenton quien trabajaba como profesor en una escuela publica y “cachuelaba” como guitarrista de musica criolla. Noe era un musico con talento y contribuyo enormemente al grupo con sus ampliosconocimientos de musica. En los siguientes diez años, el se convertiria en el principal compositor y tambien en la primera guitarra del grupo. Ellos fueron el primer grupo musical formado en Pucallpa, los pioneros de la cumbia del oriente en el Perú, con un sonido que recordaba demanera obligada a su tierra natal, ya que imprimían en sus temas la alegría típica de la gente de esa zona del país. Llegaron a tocar en otroscomo Colombia, Ecuador, Venezuela y Brasil. Su aparición se dio en el momento de auge económico de selva peruana, con el boom del petróleo. Por lo que ellos le cantaban a la riqueza de susuelo, al poder de su tierra, y a la alegría que sentían ya que, como ellos mismos decían, el Perú por fin había volteado a ver a la muchas vecesolvidada Selva. El año de 1970, graban su primer disco de 45 RPM, con los temas La Fiesta de San Juan y Me Robaron mi Runa Mula, debido al gran éxito alcanzado, graban su primer Long Play, titulado El Gran Cacique, que incluía temas clásicos como Mujer Hilandera (versión del tema folklórico de Brasil Mulher Rendeira), La Sirenita Enamorada y Vacilando con Ayahuasca. 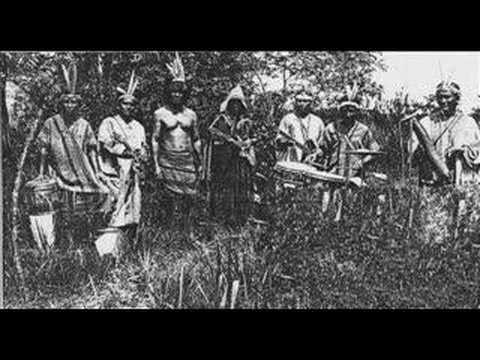 Luego vendrían otros LP todos con grandes éxitos, como Dale Juaneco, Viajando por la Selva, Aquí están… los Reyes de la Selva, entre otros. Junto con Los Mirlos, son los máximos exponentes del llamado Poder Verde. Dentro de los atractivos más importantes del grupo destaca la revalorización de los trajes típicos de la zona, así también como las tradiciones y creencias de una región mágica y llena de encantos como es la Selva Peruana. 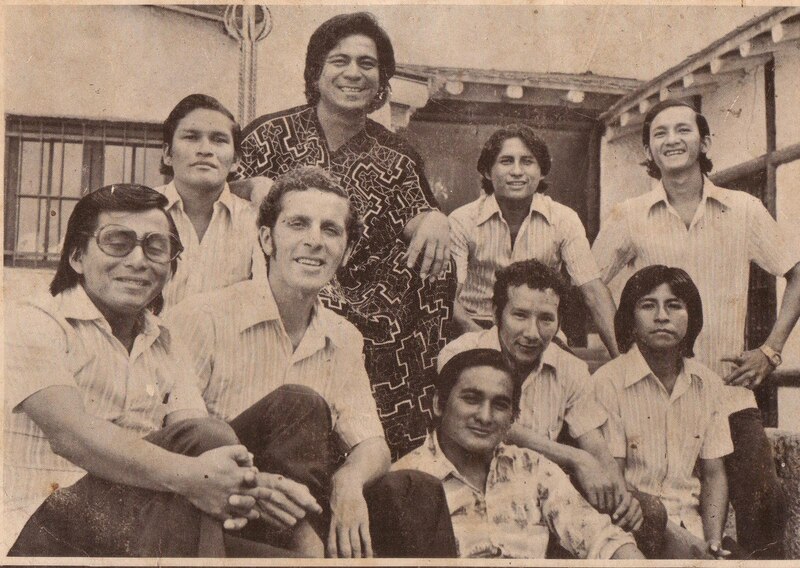 This group originated in the Amazonian city of Pucallpa at the beginning of the 60’s, and was founded by Juan Wong Paredes, descendant of Chinese immigrants huge fans of the saxophone, whose work was also the fabrication of bricks. In those times the band was called Juaneco y su Conjunto. In 1966, the son of Juan, Juan Wong Popolizio, came aboard the band as an accordionist and little by little the sound started to change. 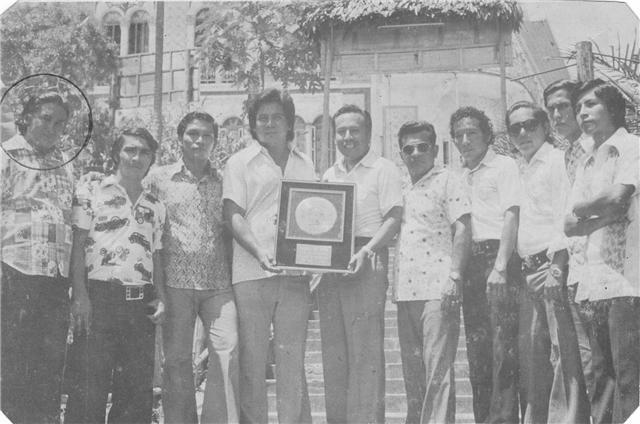 In 1969, Juan Wong (father) retires from the group, giving the direction of the group to his son, who would later change the name to “Juaneco y su Combo”. The first booking of the group with its new name was made by Noe Fachin, a guitarist in his 40’s who also worked as a professor in a public school, and would hustle here and there with is guitar to make a few bucks to get by. He would play “musica criolla” “creole music from Peru”. Noe was a musician with a great talent. His contribution to the band was very crucial to the sound. In the next 10 years he would become the 1st guitarist of the band and also the main composer. 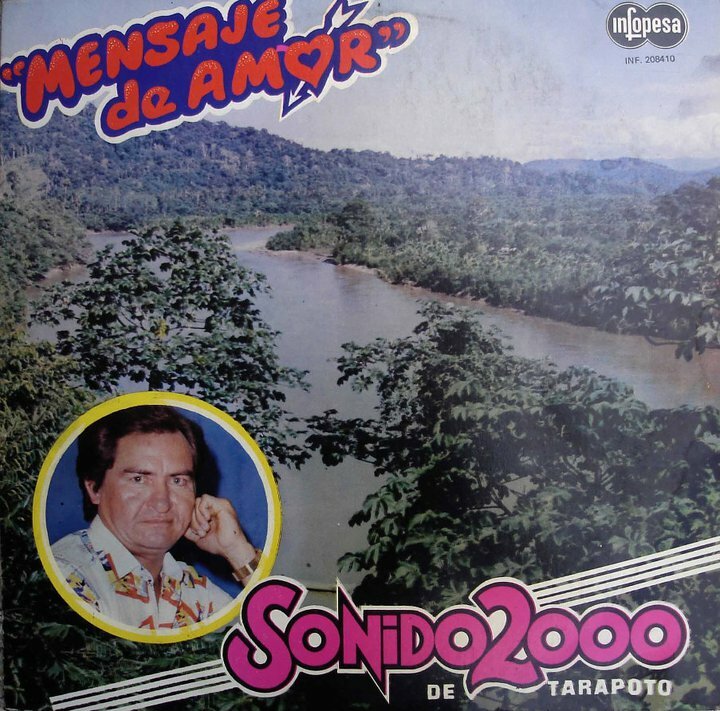 They where the 1st musical group that formed in Pucallpa, the pioneers of cumbia in eastern Peru, with a sound that made you melancholia about your old town, since they printed the happiness of the people from that particular region (amazonas). They also performed in other countries like Colombia, Ecuador, Venezuela and Brazil. 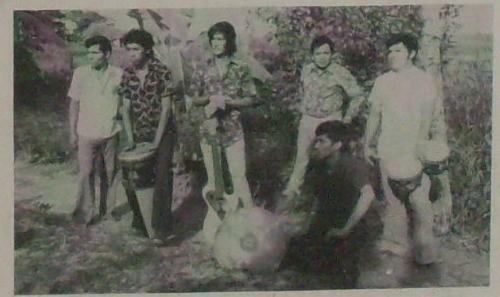 During their performances in the 70’s, the Peruvian jungle was going thru the ‘petroleum’ boom. Part of the lyrics of Juaneco’s band tell the riches and power of the earth in which they are from. Their happiness of how the Peruvian jungle was growing in economy and living status. 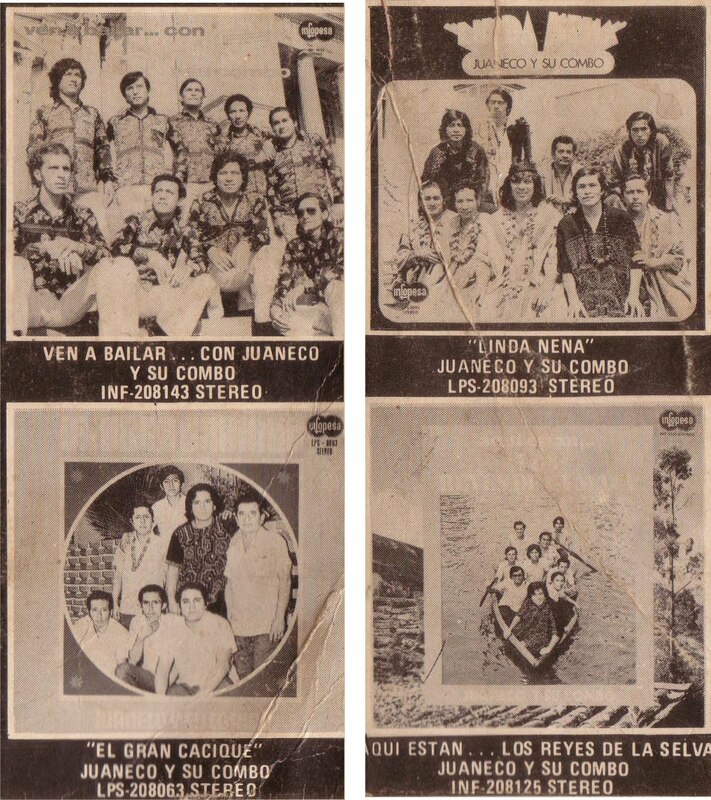 In the year 1970, they recorded their first 7″ single, with their two songs, ‘La Fiesta de San Juan’ and ‘Me robaron mi Runa Mula’. Due to the huge success they where able to record their first LP, title “EL GRAN CACIQUE” which included classic titles like: Mujer Hilandera (version of the theme of Brazilian Folklore “Mulher Rendeira”), La Sirenita Enamorada and Vacilando con Ayahuascar. 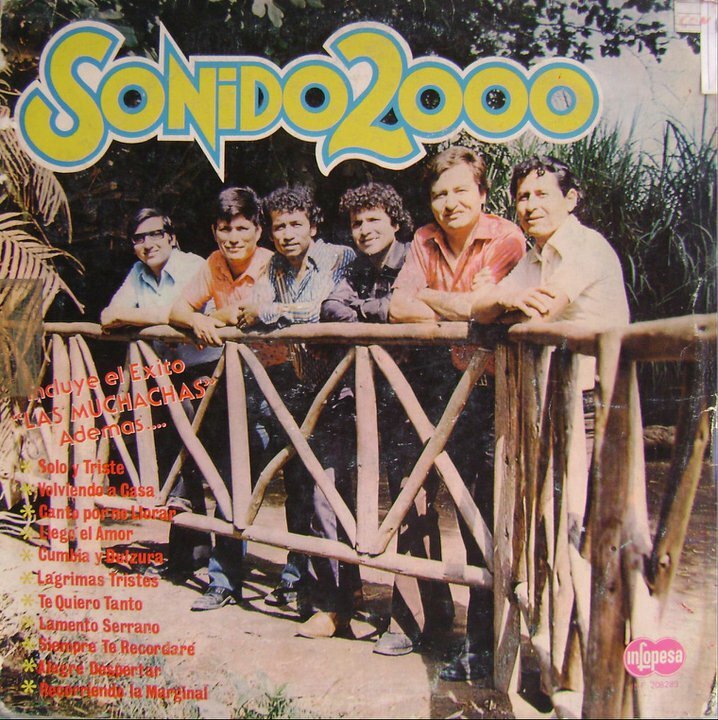 After that, others LP’s were recorded, all with many hits like: Dale Juaneco, Viajando por la selva, Aqui estan, Los Reyes de la selva and others. Next to Los Mirlos they are the main exponents of the music called “PODER VERDE” “GREEN POWER”. Juaneco y su Combo dressed with some of the most traditional creations of fashion in the Peruvian Jungle. The usage of Amazonian textiles like the Shipibo art on canvas and cotton. They carry their traditions and believes of such a magical region full of enchanting moments… the Peruvian Jungle. In music as in science, the poetic instinct of individuals seems to be the spark that ignites a whole new way of thinking – or dancing. It is the “eureka!” moment that led Newton to gravity or Machito to mambo. In the case of Chicha, several different musicians fulfilled the role of catalyst including Enrique Delgado, Jaime Moreyra, Angel Rosado,and Chacalon. But none was as independent or as original as Juan Wong Popolizio and Noé Fachin, the masterminds of Juaneco y su Combo and originators of the Ola Amazonica – the Amazonian Wave. 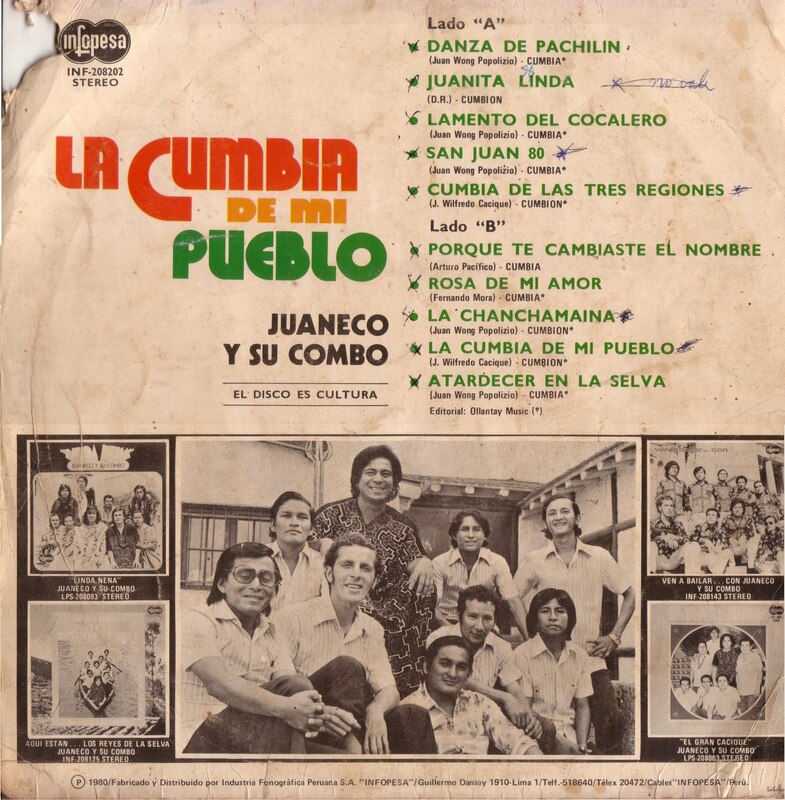 Juaneco y su Combo was born in the Amazonian city of Pucallpa in the early 60s. The group was founded by Juan Wong Paredes, an amateur saxophone player of Chinese ancestry who made his living as a brick manufacturer. The musicians would get together on weekends and played mostly for their own enjoyment. They considered themselves a jazz band, played cumbia and other dance standards, and went by the name of Juaneco y su Conjunto. Chicha has its origins in a variety of styles and influences which became codified over time by what seems like a series of accidents. 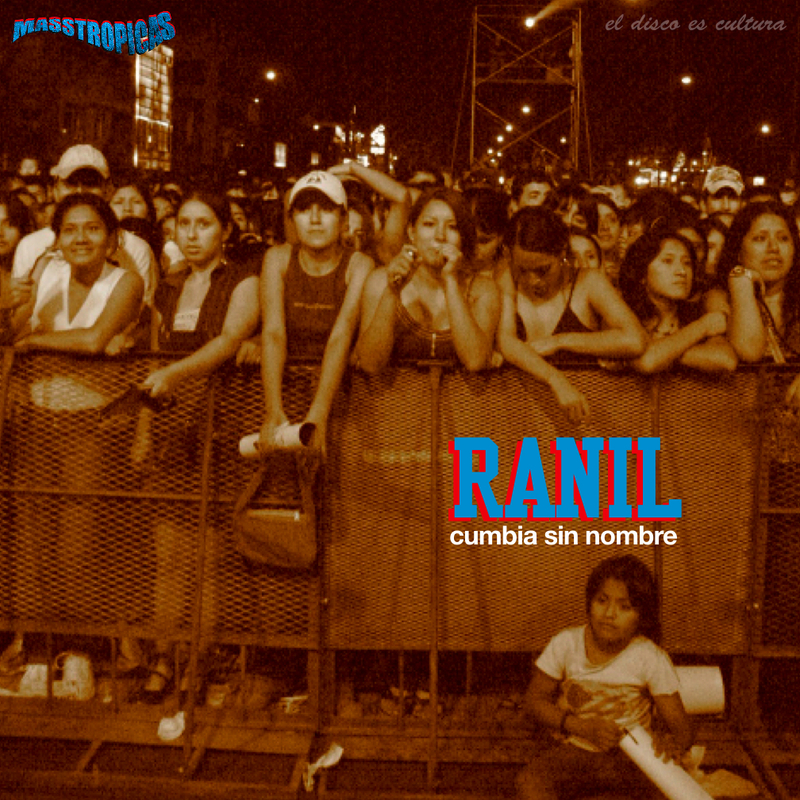 Elements include the popularity of cumbia, the huayno of classic Andean folklore, and the exotic sound of rock and roll as epitomized by electric guitars and electronic organs. As with many new musical waves, people became excited about the idea of modern sounds combined with vestiges of tradition — music your parents wouldn’t understand mixed up with the music your parents listened to. In 1966, Juan’s son, Juan Wong Popolizio, joined his dad’s band as an accordionist and little by little started changing the sound. In 1969, Juan Wong Sr. retired from music and passed over the direction of the band to his son, who renamed it Juaneco y su Combo. Juaneco’s first recruit was Noé Fachin, a guitar player in his 40s who had been working as a public school teacher and moonlighting as a criollo guitar player. Noé was already something of a virtuoso and brought a serious musical knowledge to the band. For the next ten years, he would become Juaneco’s main composer, as well as the group’s lead guitarist. Pucallpa was still a fairly isolated city at the time. Music was heard mostly through local radio broadcasts that played cumbias as well as Peruvian criollo standards. 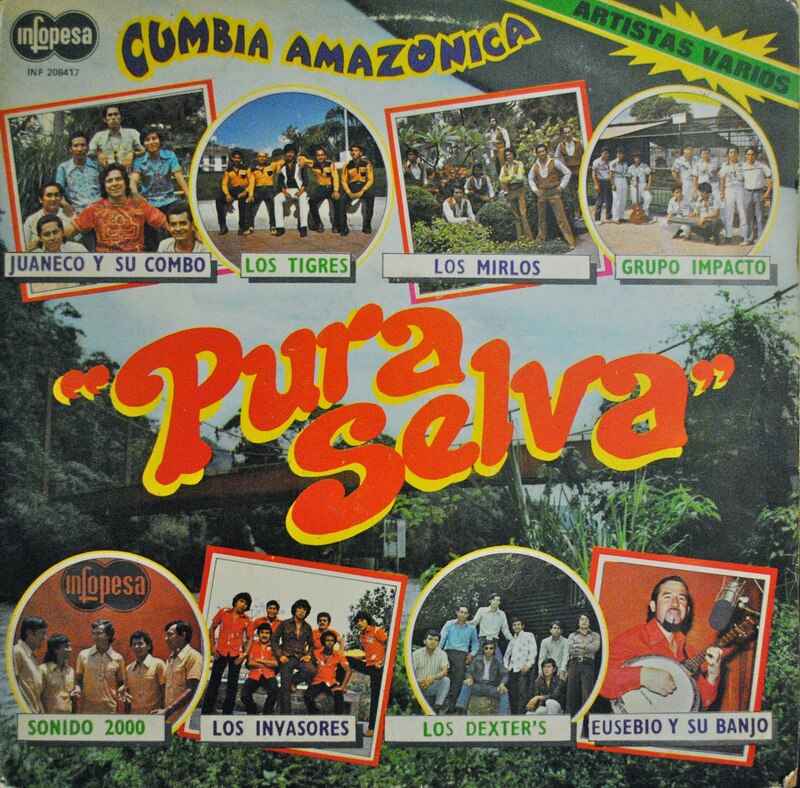 Nearby Brazilian stations, whose signal easily reached Pucallpa, favored carimbo, a Brazilian Amazonian rhythm with a strong African influence (the carimbo is a drum of African origin). 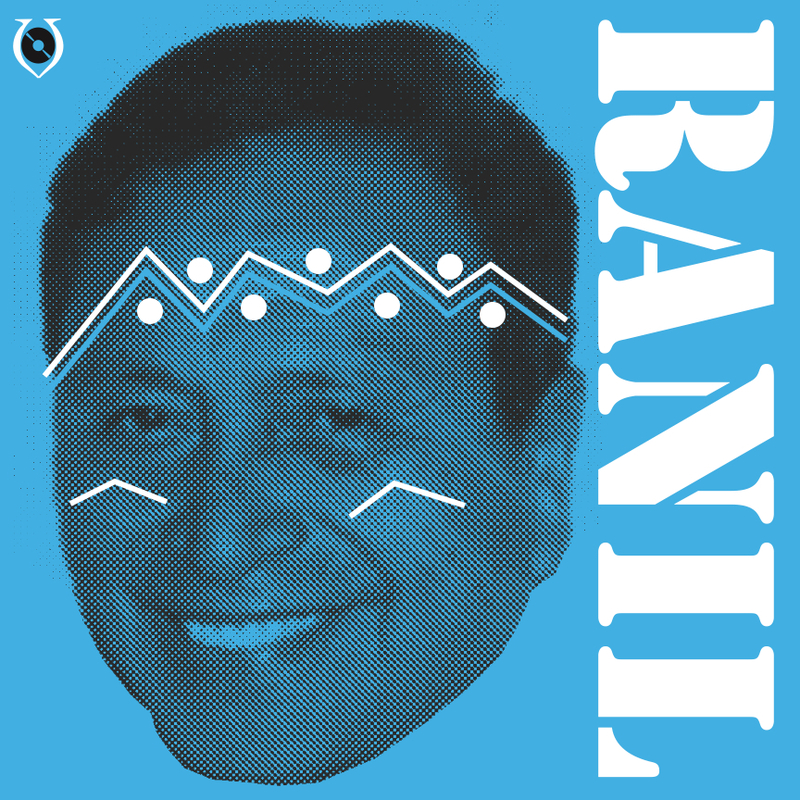 These cumbia and carimbo rhythms would become the building blocks of Juaneco’s new sound. Juaneco started out by adapting traditional songs, practice popular with pop artists such as the Beatles and Bob Dylan. The band’s first hit, in 1970, was “Mujer Hilandera,” a cumbia version of a popular 50s Brazilian song called “Mulher Reindeira,” or “O Gangaceiro” (a song which, incidentally, was also part of Joan Baez’s repertoire). Soon, though, Noé Fachin found his voice as a composer and wrote a series of songs based on cumbias and carimbo rhythms. They used idiosyncratic melodies which mixed every sound familiar to the band — Brazilian classics, huaynos, Venezuelan joropos, criollo songs — as well as exotic influences that owed as much to bands like the Shadows and the Ventures as they did to spy movies. 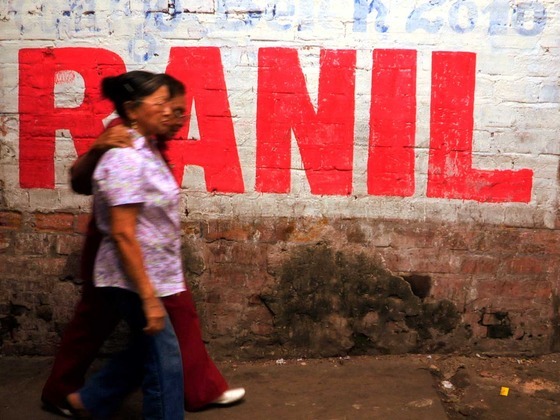 The themes that run through the songs were based on local indigenous folklore, largely borrowed from the Shipibo Indians who dominate the region. None of the band members was actually of Shipibo origin, but they did identify with the tribe in very profound ways. It was almost a matter of local pride. Before the population boom of the 70s and 80s, Pucallpa was essentially a Shipibo town. The Shipibos made up a majority of the population, but more importantly, as the town’s original inhabitants, they were the ones with a true understanding of the jungle. 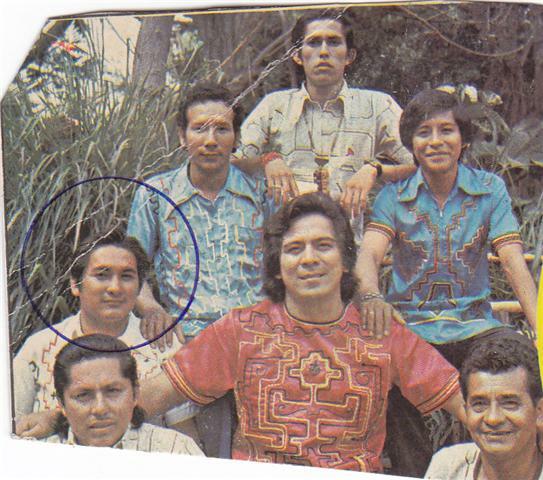 Juaneco y su Combo became the musical ambassadors of the selva (the jungle, which defines Pucallpa both geographically and culturally) and their style of music is still referred to as Cumbias Selvaticas. They dressed in traditional costumes and sang about the jungle, and to this day Juaneco is Pucallpa’s most famous export – oil and lumber being its most lucrative. Of all the musicians, it seems Noé Fachin identified the most with Shipibo culture. His nickname was El Brujo – the witch doctor – and he was known to take ayahuasca, the hallucinogenic drug used by Shipibo shamans. His reasons for indulging seemed quite similar to those of his contemporaries in California — to seek a deeper, esoteric knowledge of oneself, get inspiration…and get high. He claimed that many of his songs came to him while he was under the influence of the drug. In 1970, Alberto Maravi, the owner of a Lima-based label called INFOPESA, offered the band a recording contract. 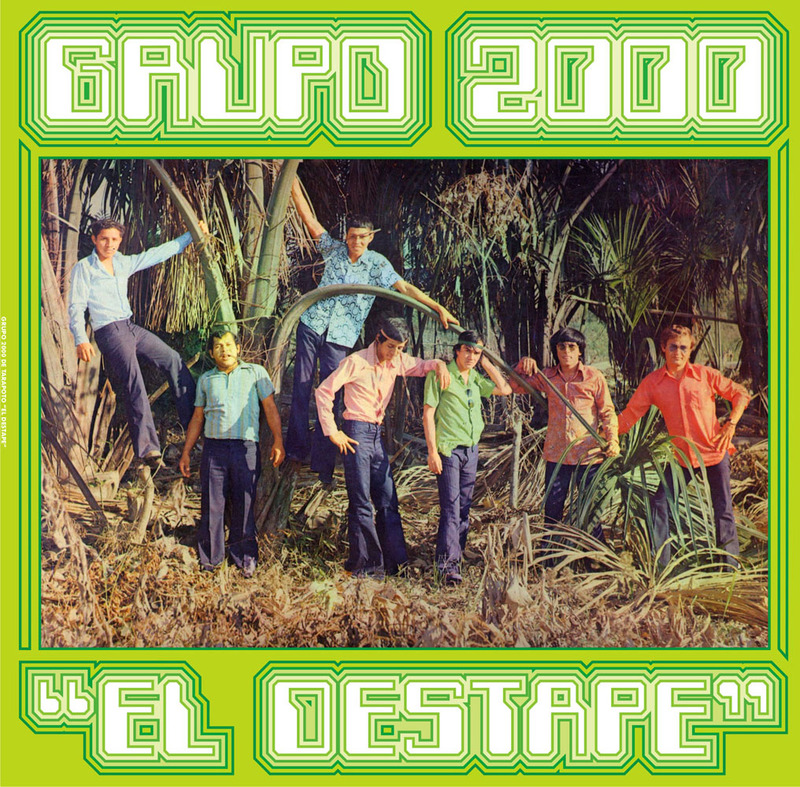 Their first album, El Gran Cacique, included many of the songs on this compilation. It established them as the leading band from the Amazon almost right away. They spent the next seven years traveling all over Peru with forays into Brazil, Ecuador, and Colombia, recording three more albums, all of them produced by Alberto Maravi. 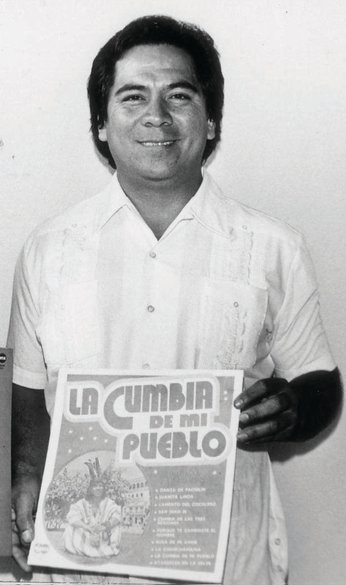 Maravi and his label played a big part in establishing the Chicha sound. He was the producer responsible for Juaneco, Los Mirlos, Los Hijos del Sol, Chacalon, and many more. 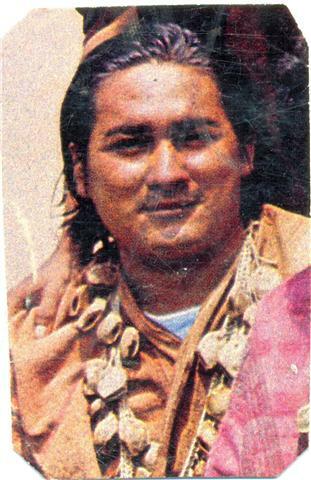 In the 70s and 80s he became somewhat of a tastemaker in Peruvian popular music, including rock and musica criollo. Unfortunately, the label went under, the original masters are no longer available, and Maravi himself seems to have disappeared. This state of affairs has not helped the artists associated with the label, and as a result, they have found themselves almost shut out of musical history. Juaneco passed away in 2004 but his son, Mao Wong Lopez, has taken over the band. In the past year, there has been a resurgence of interest in their music, in part because of the critical success of Barbès Records’ previous release, The Roots of Chicha. Juaneco y su Combo has recently been playing in some of the best venues of posh Barranco, sharing the bill with some of the hippest rock bands and treated as heroes by the young hipsters of Miraflores. The band has been the subject of television documentaries and has been profiled in such highbrow publications as El Comercio. Forty years and many deaths later, it seems that this unique Amazonian sound has finally found its place in the Peruvian canon. May Juan Wong Popolizio and Noé Fachin rejoice in their ayahuasca paradise. 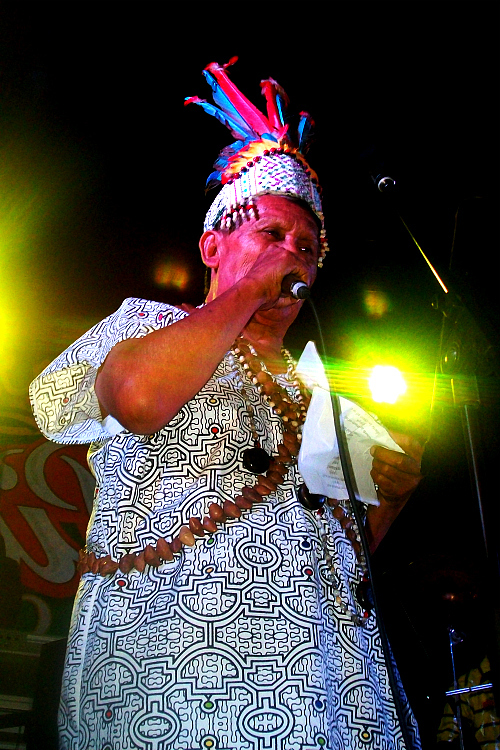 WILINDORO CACIQUE (Juaneco Y Su Combo original member/singer) reappears in the Festival that occurred in the Colca Local on November 20, 2010. As part of the presentations made in the local Art Cayon University, where a private presentations stormed Iquitos and the typical group like Los Hijos de Lamas. Juaneco Y Su Combo performed Live along side with its original member Wilindoro Cacique (singer). On the photo above that I’ve obtained from (Chichaweb.com) Wilindoro is holding the lyrics of a song. Wilindor Cacique had a brain aneurysm which left him in coma and near of death, but nevertheless he recuperated and was able to walk again and gain consciousness. Doctors said was wasn’t going to be able to speak again. On Nov. 20th 2010, Wilindoro Cacique vocalist of Juaneco y su combo, is back on stage beating all odds and showing his beloved fans the WILINDORO LIVES!